Keane Building & Landscaping Ltd are a local, well established family run business based in Surbiton serving the surrounding areas. 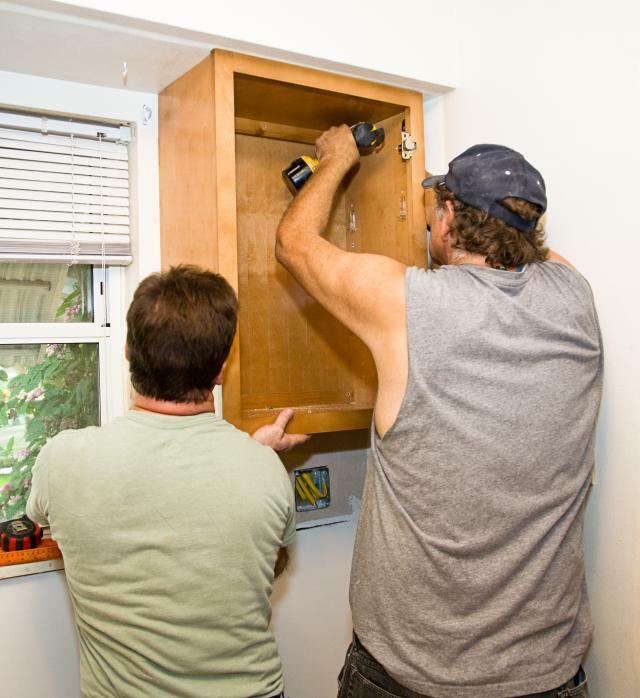 We have many years of experience in the building trade, which enables us to undertake any building project that may come our way. Don’t just take our word for it - please feel free to view our Testimonials page to see reviews from our loyal customers over the years. 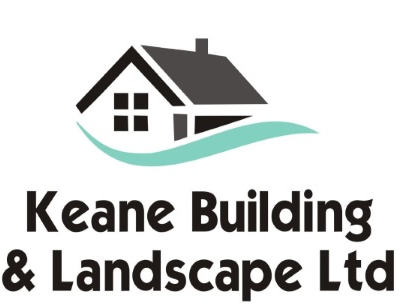 We are also fully insured, giving you peace of mind when using Keane Building & Landscaping Ltd. 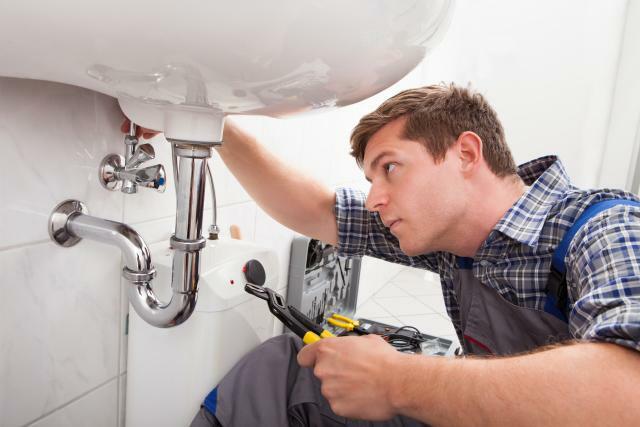 Please don’t hesitate to get in touch today, whatever your requirements may be. 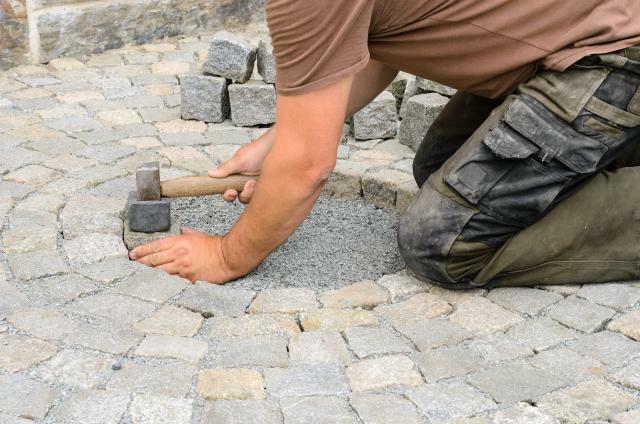 Keane Building & Landscaping Ltd go the extra mile when it comes to providing a comprehensive service for our customers, staying true to our commitment to exceptional standards and top quality results.